Birdwatching is a very popular activity, with more than 51 million birders in the United States. If you want to be one of the millions, you probably already know that attracting birds to a feeder in your yard or school is a great way to get started. But wanting birds to eat at your feeder and actually getting them there are two different things. Birds have almost no sense of smell, despite the myth that they will reject their babies or eggs if touched my humans. They don't use smell to locate feeders. On the other hand, birds see and hear very well. These two factors are extremely important in how they find feeders. Because of this, it may take weeks before a bird finds a new feeder. Sight is the most important way birds find feeders. If they see and recognize the food inside the feeder, they will eat there. Because there are often feeders in neighboring yards, birds often recognize the feeder itself as a food source. 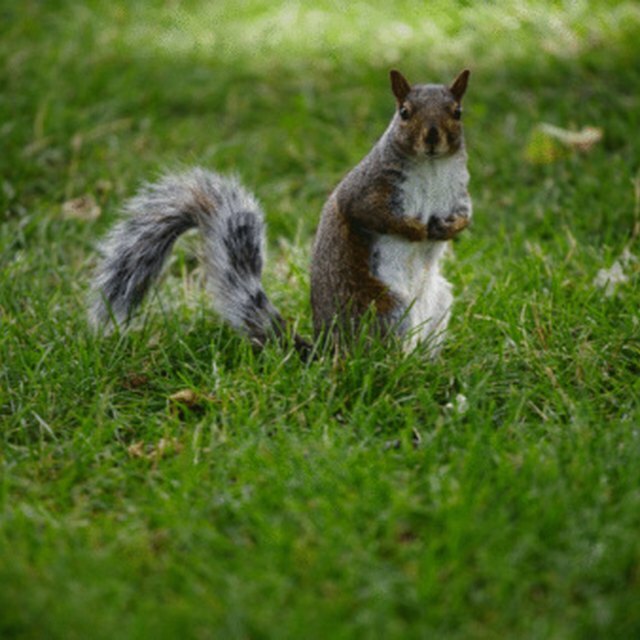 They can also find feeders when seeds are scattered on the ground or on top of the feeder. Birds are constantly looking for food, so sometimes they'll just find a feeding station because it happens to be in an area they frequent. Sound can also play a role. Birds need to drink fresh water daily, and they listen for the sound of water. Water dropping near a feeder, like in a birdbath, is another way birds find feeders. 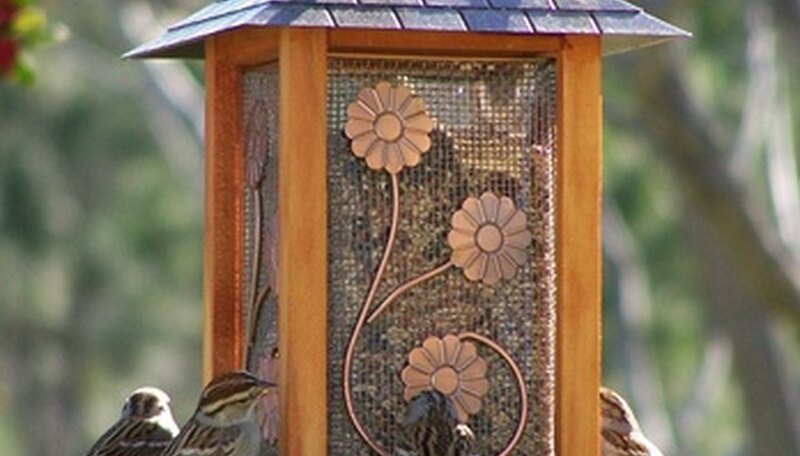 Where a feeder is located plays a role in how birds find feeding stations. Many birds spot feeders while flying. Feeders placed out in the open can be seen this way. Some birds tend to forage in bushes and foliage, so feeders placed amongst them can be found by these kinds of birds. Check out your local Audubon Society or other birding groups to find out what birds are common in your part of the country. Different birds use different methods to find feeders, and being armed with this information can help you place feeders that will be found by many different species. Birds that eat at feeders eat three different ways. Some feed only on the ground, some feed only above ground, and others use a combination of the two methods. For instance, quail forage on the ground, so they won't find food at an above ground feeder. Feeders can be placed any time of year for birds to find them, because not all birds migrate. Right before the winter might be helpful for those who don’t migrate, and springtime may help nourish (and encourage) mating birds. Contrary to popular belief, you don’t have to take down feeders at a certain time. You can leave them year-round if you’re willing to keep them filled. How Does a Peacock Find Food? K., Theda. "How Do Birds Find Bird Feeders?" Sciencing, https://sciencing.com/do-birds-bird-feeders-6570820.html. 13 March 2018.